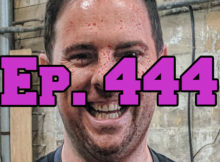 On this episode of The GAP Luke Lawrie and Joab Gilroy talk about being sprayed by fake blood while playing Counter-Strike for art. 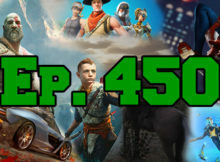 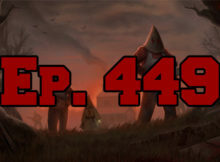 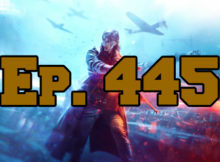 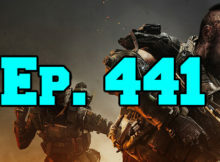 On this episode of The GAP Luke Lawrie and Joab Gilroy discuss some of the things that happened at Pax Australia this year. 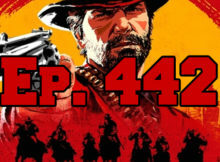 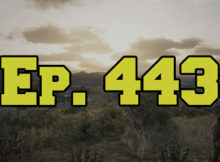 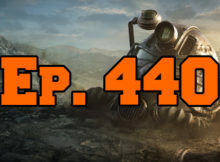 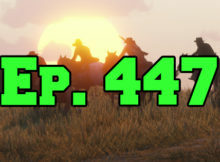 On this episode of The GAP Luke Lawrie and Joab Gilroy talk about biggest title for this year, Red Dead Redemption 2. 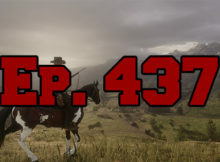 On this episode of The GAP Luke Lawrie and Joab Gilroy talk getting some hands-on with Rockstar Games' Red Dead Redemption 2.